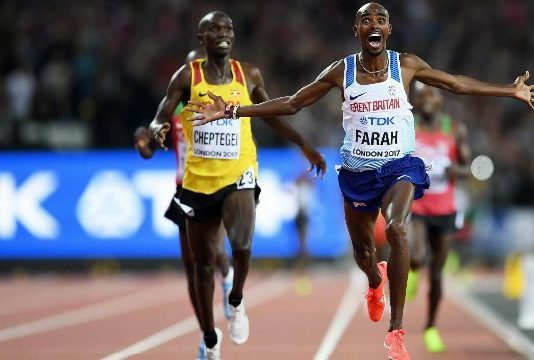 Have you been inspired by the Athletics World Championships? It doesn’t matter if you’re a park run novice or a marathon veteran, you can’t help but want to go and scratch that running itch when you’re sat watching it from the sofa. Or maybe you’ve been sat there asking yourself just what is it that makes a good runner? Here at Fit4-Physio we can’t promise to make you a world class runner but from our Sheffield based physio clinic we offer the very best in gait analysis and running retraining. Are you just beginning on your running journey and want the very best start and advice with regards to technique, injury prevention and training. Or maybe you’ve been round the block (literally) a few times and chasing a holy grail of a PB or perhaps battling yet another running niggle, we’re on hand to help. 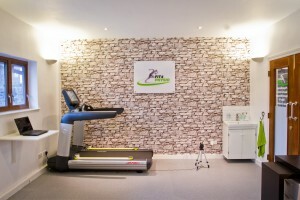 An initial 60 minute appointment includes a thorough history of your running and previous injuries. We’ll take a look at you on and off the treadmill to help us decide what ‘homework’ to give you. This may include running drills, flexibility or strength and conditioning exercises. We can also help you with training programmes if you need some direction. 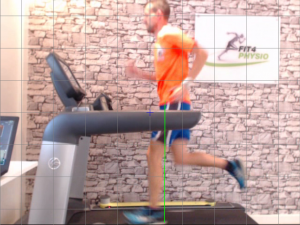 Video analysis uses Optojump technology which we use to capture your running and help us with the geeky statistics. We’ll then set some goals and book an appointment to see you again usually in 1-2 months’ time depending on your goals. We love nothing more than keeping the runners of Sheffield on their feet and so we were so pleased when we caught up with one Steel City Strider last week. In two months since seeing him initially he’d gone from running 25 km week over 4 sessions to running 40 – 50 km per week over 6 sessions…..with no recurrence of ITB symptoms that had put pay to his marathon training earlier this year. Whilst he felt like he was running better when we popped him on the treadmill a picture painted a thousand words and all the things we’d highlighted back in June had improved. I’m definitely running better, and its great to see it backed up by the stats as well. I’ll let you know when I run that elusive sub 20 park run! If you think we could help you improve your running or get to the bottom of a niggle you’re having then why not give us a call to see if we can help.